Both my JMX and AWS integrations use "name" tags. What do I do? Can I get my PostgreSQL, MySQL and Maria DB metrics from Amazon RDS? Can I set up the dd-agent mysql check on my Google CloudSQL ? 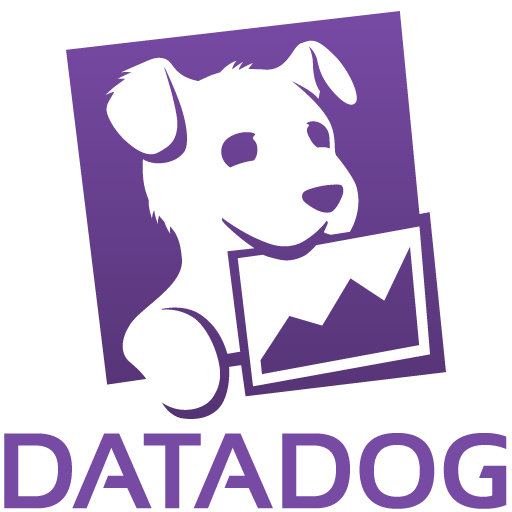 Do you believe you’re seeing a discrepancy between your data in CloudWatch and Datadog? Does Datadog support AWS ALB (Application Load Balancer)? For SNMP, does Datadog have a list of commonly used/compatible OIDs? How can I gather metrics from the UNIX shell? How can I monitor the health/status of my RDS instances? How do I collect directory-related disk metrics? How do I monitor my AWS billing details?